Streetwear has proven itself to be one of the more lasting fashion trends in recent memory, and judging by the number of Off-White hoodies we see on the MRT it looks like it isn’t going away anytime soon either. 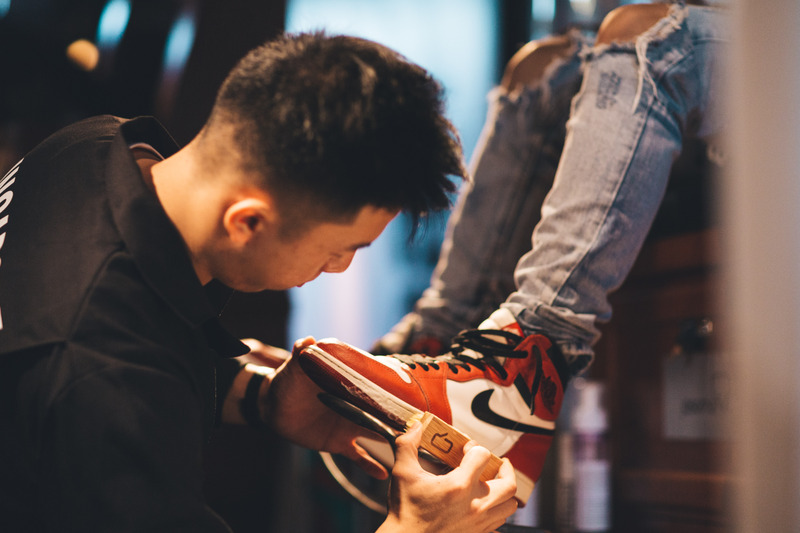 While the exact definition of streetwear is pretty open to interpretation, one constant in every ensemble is a pair of good sneakers — whether it’s Yeezys, Stan Smiths or Air Jordans, your choice of kicks quite literally forms the foundation of your outfit. And whether you’re new to the scene or a seasoned sneakerhead looking to expand your collection, the Street Superior Festival 2018 is definitely the place to be this weekend. 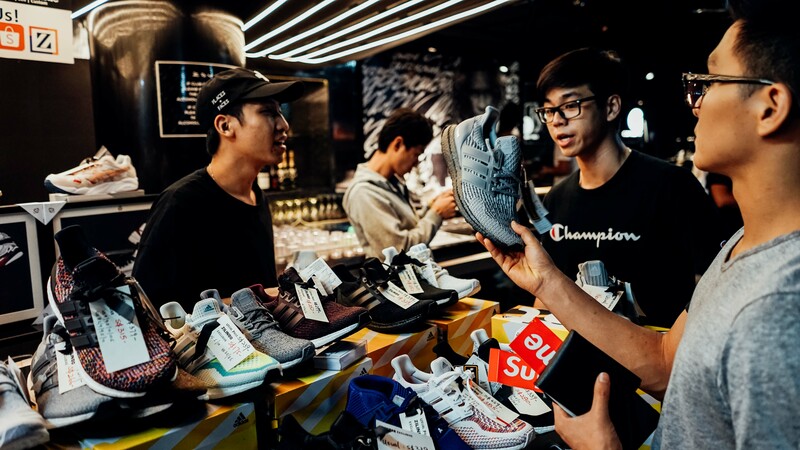 Happening at the Pasir Panjang Power Station (which could be the hypebeastiest location in the history of hypebeast locations), The Street Superior Festival 2018 is the rebranded 6th edition of Sole Superior, Singapore’s largest streetwear and sneaker convention. 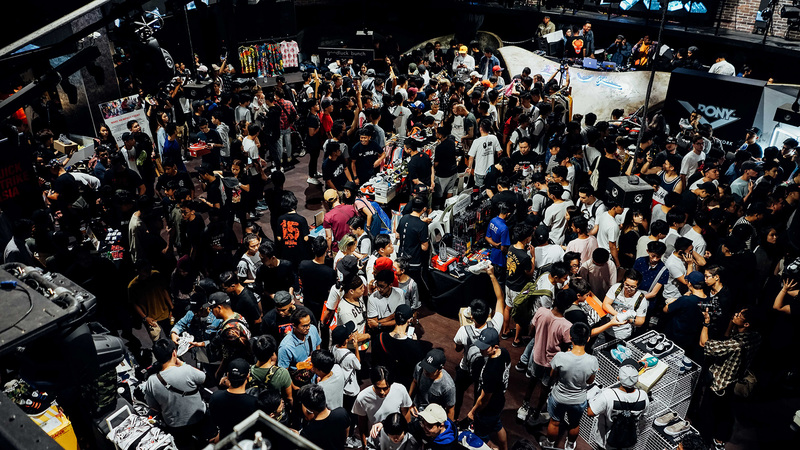 Probably the biggest draw of the entire event is the Marketplace, which features a whopping 70 vendors made up of private collectors, sneaker resellers, small businesses and streetwear brands themselves. In addition to ultra rare sneakers (prepare to drop some major dollars, btw), you can also expect to find other hype products like vintage clothes and Polaroid cameras to up your street cred as well. If you’re lacking the expendable income and already have more sneakers than you’d like to admit, why not trade your sneakers instead? All attendees can bring up to two pairs to sell or barter — not exactly how we pictured getting our grails, but beggars can’t be choosers. Getting new kicks is far from the only thing to do there, though — those looking to window shop or just bask in the atmosphere can get their sneakers cleaned by Jason Markk’s Sneaker Care Technicians free of charge, or check out the genre-spanning lineup of local musicians that include .Gif, Cosmic Child and DJ Farah Farz. And what’s a festival without good food? With 15 independent vendors set to make an appearance, you’re bound to find something you’ll like — from reimagined hawker classics like Bacon Carrot Cake and Laksudon to Tokidon’s Wagyu Beef Bowls, you’re pretty much guaranteed to leave as full as you are fashionable. We’ve only scratched the surface of what’ll be on offer at the Street Superior Festival 2018 (If you’ve always wanted to get a tattoo at a sneaker convention, here’s your chance), and you can check out the full list of activities at their website. Tickets are also $5 cheaper if you buy them online, so we’d recommend getting them sooner than later.